It was a good day to have the first Prehab day as many students were still sore from the previous workouts. We also completed our measurements so that the students can track any changes throughout the semester. I also spoke with the students about the importance of grip strength and how that transfers into increased strength in so many other areas. I got home last night to read that Jed, from the Diesel Crew had just made a Blog post on this exact topic. Great post! Here is the link. Here is a link that has some good information on how to deal with shin splints. 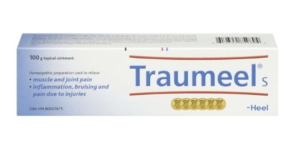 Also, a cream called Traumeel is excellent for any sore muscles that you make have. 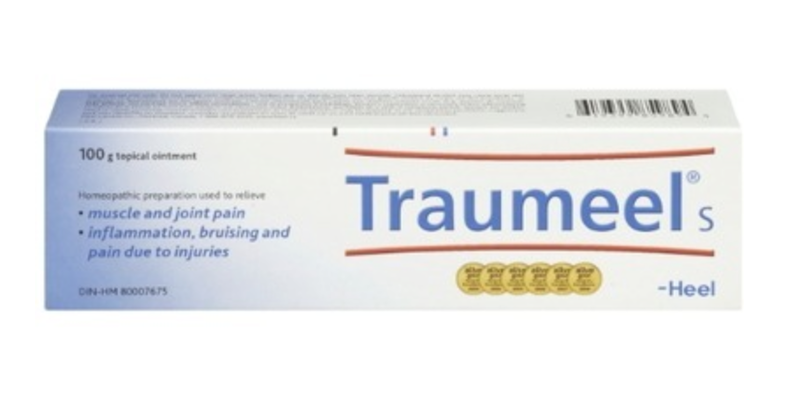 It contains Arnica which can be really helpful for bruising as well.